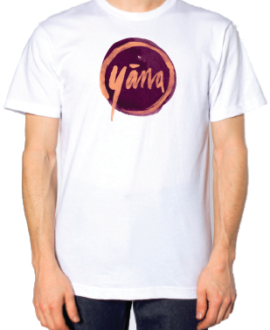 In Buddhism the word Yana means vehicle for a spiritual journey. 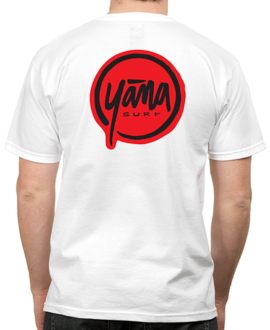 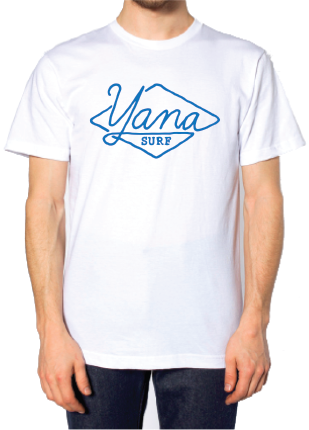 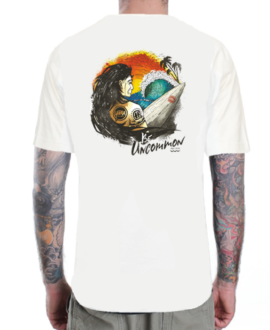 The timeless classic Yana Surf crest embraces that same spirit and wraps your frame in stylish t-shirt. 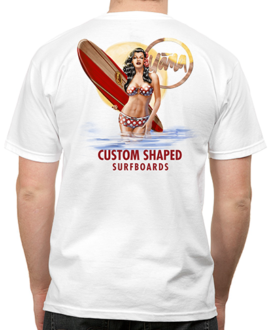 Get the spirit – plant your feet and enjoy the slide!